Award winning hand made Relishes Pickles and Preserves. 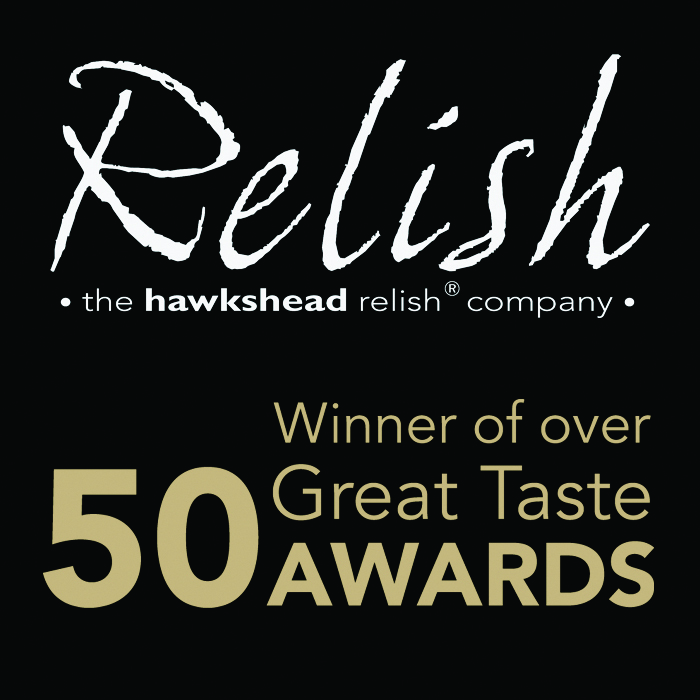 Makers of over 120 multi award winning handmade Relishes, Pickles and Preserves, all made in Hawkshead using the finest ingredients, no colourings, no preservatives and no artificial flavourings or padding out. Gluten Free.